Government has issued notification for implementation of One Rank One Pension for ex-servicemen. Pension of past pensioners would be re-fixed on the basis of pension of retirees of 2013 and the benefit will be from July 1, 2014. In future, the pension would be re-fixed every 5 years. Personnel who opt to get discharged, now on, on their request will not get benefits of OROP. It will be effective prospectively. Ex servicemen have been protesting for the demand of one rank, one pension scheme. 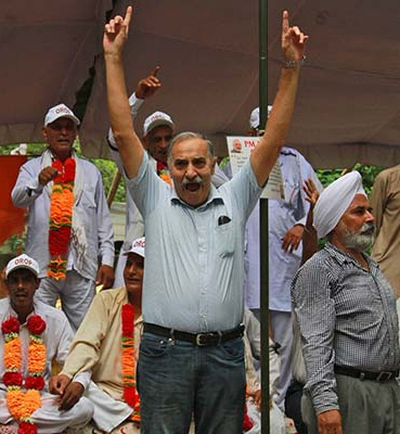 The government had announced OROP scheme on September 5. Aman Verma beats Bigg Boss 9 housemates in sportiness!